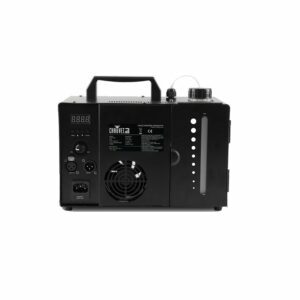 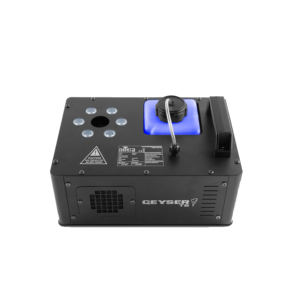 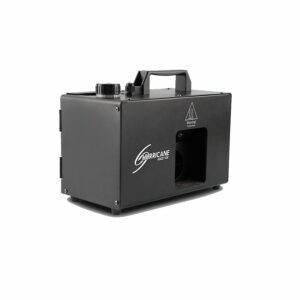 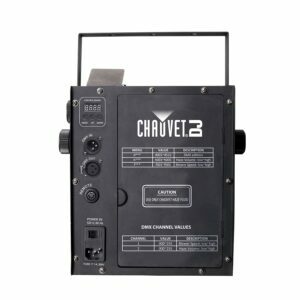 The Chauvet DJ GJ5 is a premium fast-dissipating smoke machine fluid designed to give your smoke machine or geyser the best output and performance. 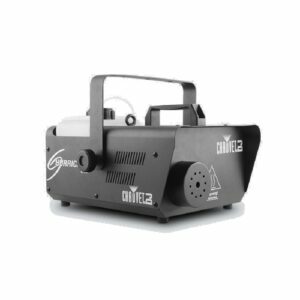 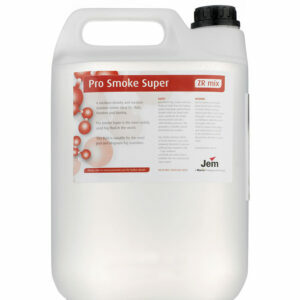 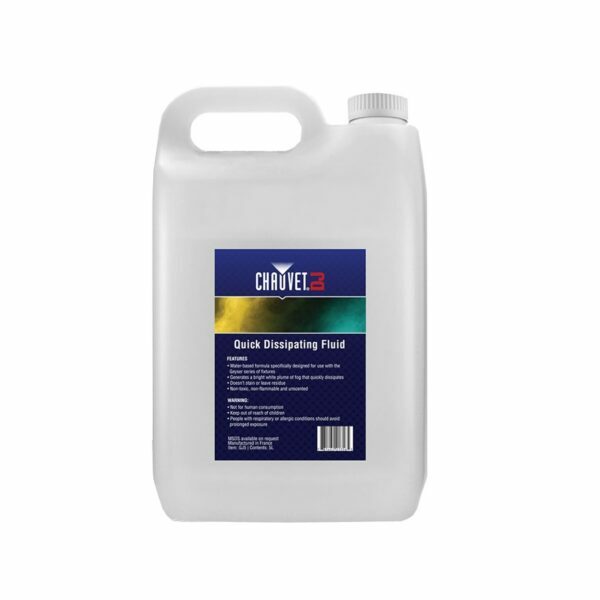 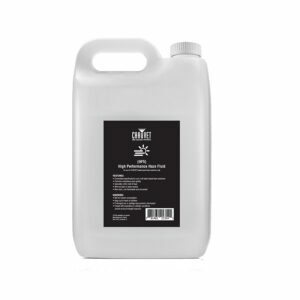 Specially formulated to provide a dense white fog from your effect machine, that dissipate quickly to allow you to use more of the effect without any smoke build-up. 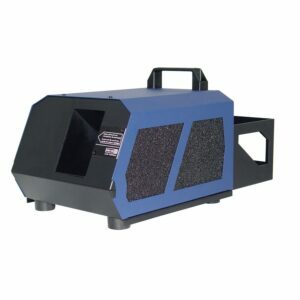 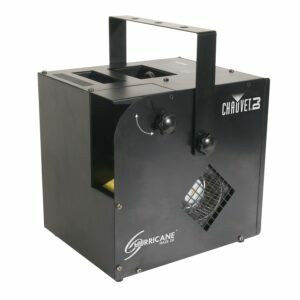 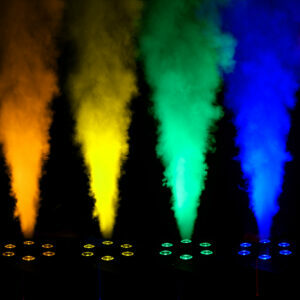 Perfect for use with your Chauvet DJ Geysers, and vertical RGB smoke machines. 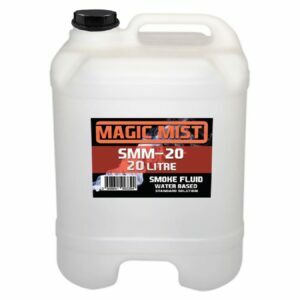 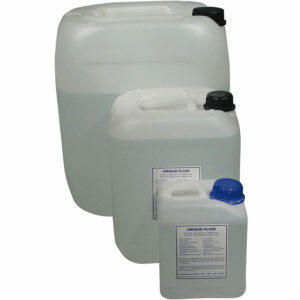 -Special fluid for UNIQUE 2 haze generator.